I wrote that about FaceID itself, and now that I have the new iPhone X I have had a chance to use it for Apple Pay. 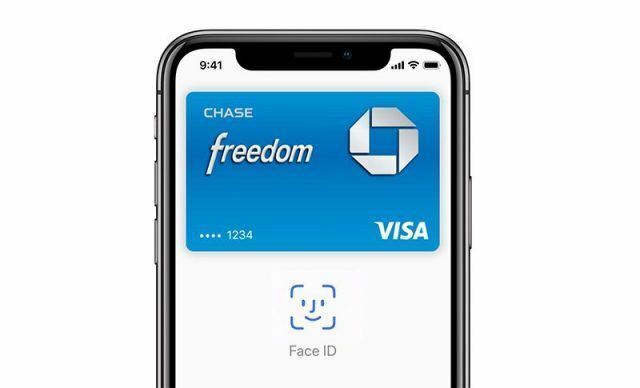 The interesting thing is that while we lost an authentication step with FaceID, we gained one with Apple Pay. The issue is that you have to include an explicit action when initiating Apple Pay no matter what. It cannot just be the proximity of the reader. It that were the only requirement then people would set up a charge on ad-hoc, mobile readers and then sneak up and charge things in your pocket or on your wrist in public places. That would be bad. So it requires you to do something. 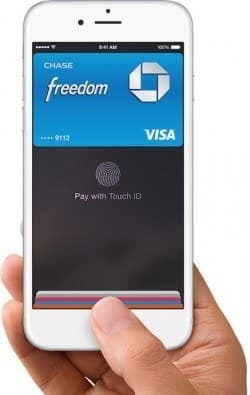 With Apple Pay and TouchID the $something was holding your thumb on the home button and bringing your phone close to the reader. With Apple Pay and FaceID the $something is double-clicking the right button. The double-click on the side is also how you enable Apple Pay on the Apple Watch. But the TouchID with Apple Pay on the phone effectively felt like a step was removed because you had to hold the phone anyway. So if you just held your phone from the bottom, with your thumb on the sensor, you basically auto-authenticated the transaction. So TouchID/ApplePay ended up being one step (hold phone to reader), while FaceID is currently two steps (hold phone to reader and double-click the right button). The reason Apple can’t just use FaceID auth to authenticate Apple Pay transaction is (probably) because when you’re using your phone—say on a Subway—you will be authenticated. So at that point someone could just slide a reader under your phone and instantly authenticate a transaction. For this reason you need that extra double-click step.